Back in January I said I would like to lower the Optimanual, have gold wheels and sticker bomb the cargo box. I’m surprised I did it. I’m not asking anyone to like it, I just find it funny and laugh everytime I look at it. 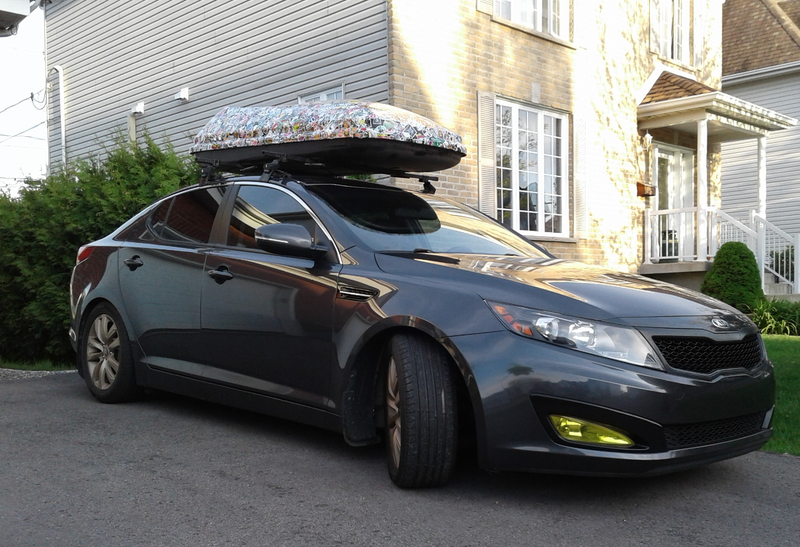 And no, I’m not that guy constantly with a cargo box for no reason, I only put it on when I need it, because kids.